'The electric light killed the fairy' was the old saying, but this is not exactly true. 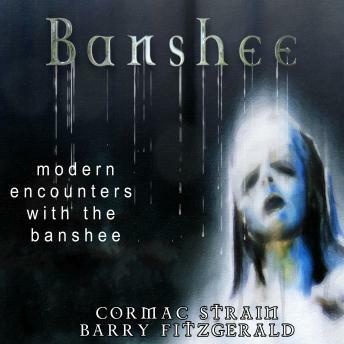 As they explore the nature and history of the Banshee within this publication it becomes apparent that she is not simply an element of our imagination, but rather an element of ancient Ireland which still walks among us today, right into our cities. 'Banshee' recounts these modern day encounters in the old style of Irish storytelling and delivers a book which will make you question your own beliefs and as the wind howls in the light of the full moon pray, that’s all you hear.